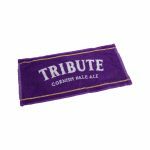 Enjoy Tribute, the South West’s favourite beer? 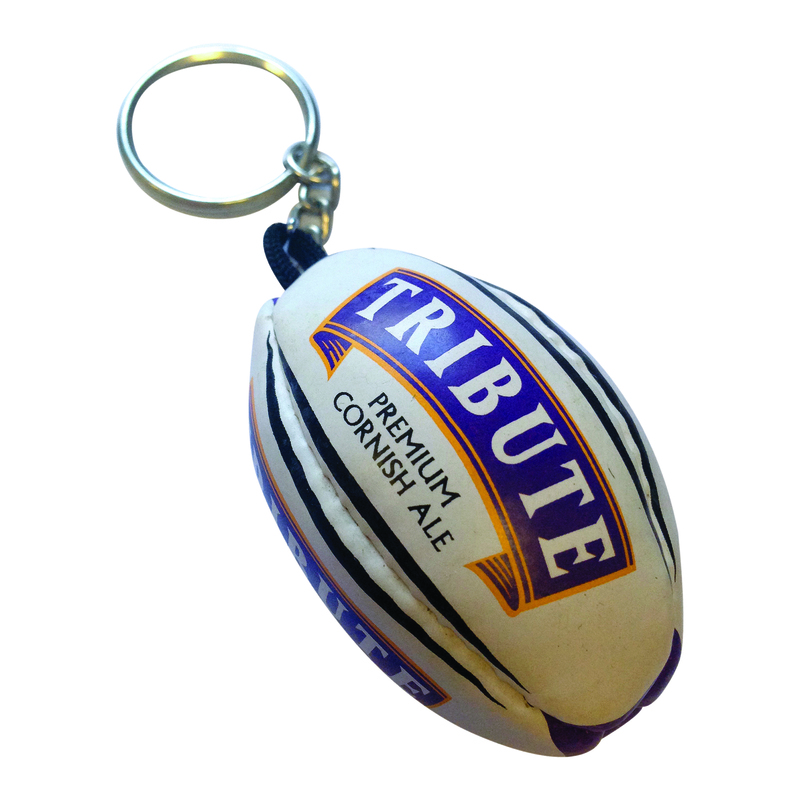 Then why not look after your keys with this terrific Tribute rugby ball key ring. 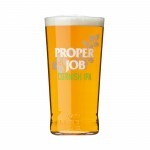 Otherwise, buy the Tribute rugby ball key ring as a unique gift for that special beer lover in your life.